Just Valves is proud to have Brian Hearn representing the company as our Operations Manager, Brian is a highly respected industry professional who started his career in the Flow Solutions Industry back in the Mid 1980s. He is a proud West Australian, born and bred. Brian provides a wealth of expertise & knowledge having some 30 plus years’ experience in Valves, Piping, Fittings, Hose and Fire Products and pure operational Industry experience. He understands the complete process so when you have an issue he understands what range of our products is best suited to your needs. A confident and competent solutions provider, Brian has worked in a vast range of positions including being a Senior Sales Manager for 5 years. Brian’s core customer base includes high profile offshore and mining clients, whom he still shares a close working relationship with. Brian Jansen is a dedicated sales professional with a proven track record in Sales, Marketing, Account Management and Business Development. He has been actively involved with valves and actuators for nearly 25 years, Brian also brings a great deal of international business experience to Just Valves. He has worked in both Africa and Asia Pacific. He has a wealth of knowledge in Valves and Valve actuation and all related systems including pumps, electrical, pneumatic, hydraulic, electro-hydraulic and instrumentational system. 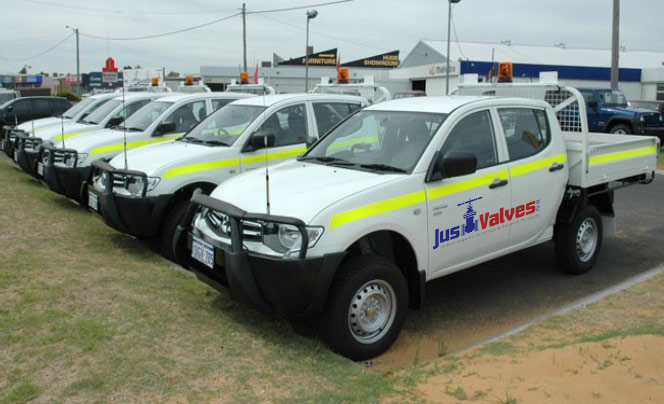 Josh has just recently joined the Just Valves team and is highly respected within the industry. Josh brings a broad skill set to Just Valves he started his career working with High Pressure Hydraulics system. He also is a proud West Australian, born and bred. Josh provides a great deal of hands on expertise & knowledge in Valves, Piping and Fittings and complements the Company with his Hydraulic expertise. Josh has worked in wide range of rolls including Internal Sales, work shop assembly, refurbishment, testing and is well positioned to assist with any inquires you may have. Ruby is new to Just Valves and is just starting out in her professional career. She has completed her Certification IV in Business Administration and has proven to be very driven along with having great attention to detail which holds her in good stead as she is looking after accounts payable and all the office administration needs. Moe, who was born in Japan and started her professional career in Tokyo working in a Technical Sales position, has now joined the Just Valves team where she manages communications and translation between our Sales team and our Japanese Manufacturing facilities and Supplier’s. Moe is a critical member of the Just Valve team and clear communication with our partners is paramount to future growth and success. Danny has close to 30 years’ experience in Senior Operational, Project Management and Maintenance /Asset Management roles. He has held State and Regional Management roles with several large Mining and Mining Supply company’s and has project managed many greenfield projects. In several roles he has been responsible for ensuring all management systems have been developed and implemented into the business along with ensuring compliance to those systems once up and running. 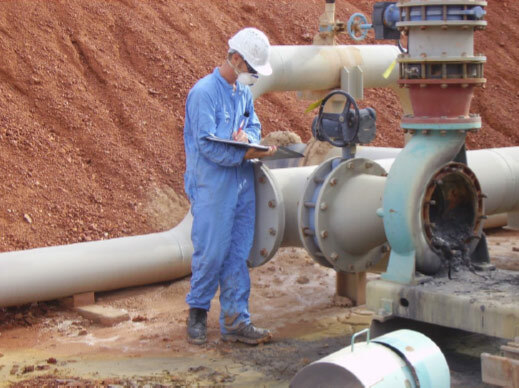 Danny has managed Light and Heavy Vehicle replacement programmes across Asia Pacific so his understanding of the Company equipment, maintenance and overall asset management is a critical part of the Just Valve growth path. Irene has been with Just Valves Accountant for over 10 years and holds a critical role in ensuring the company finance’s are kept on track from a legal standpoint.